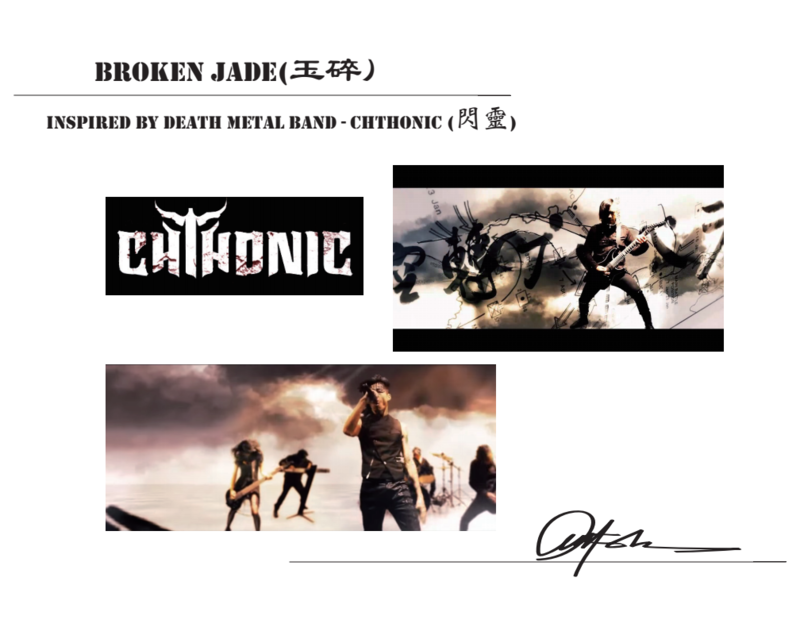 Broken Jade was inspired by a local Taiwanese death metal band Chthonic’s song. 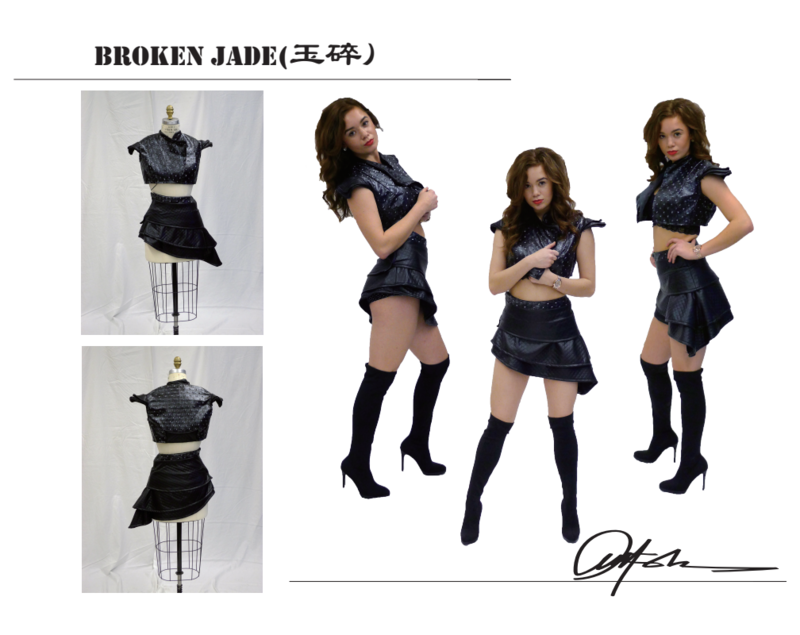 The story of the song is about during World War II, Japanese army have a different idea about death. In Japanese army’s mind, they believed that sacrifice on the battlefields is more glorious than surrender to their enemies. One of my favorite lyrics is “better to die in glory than live in dishonor.” I think this really reflected the modern society as it is. 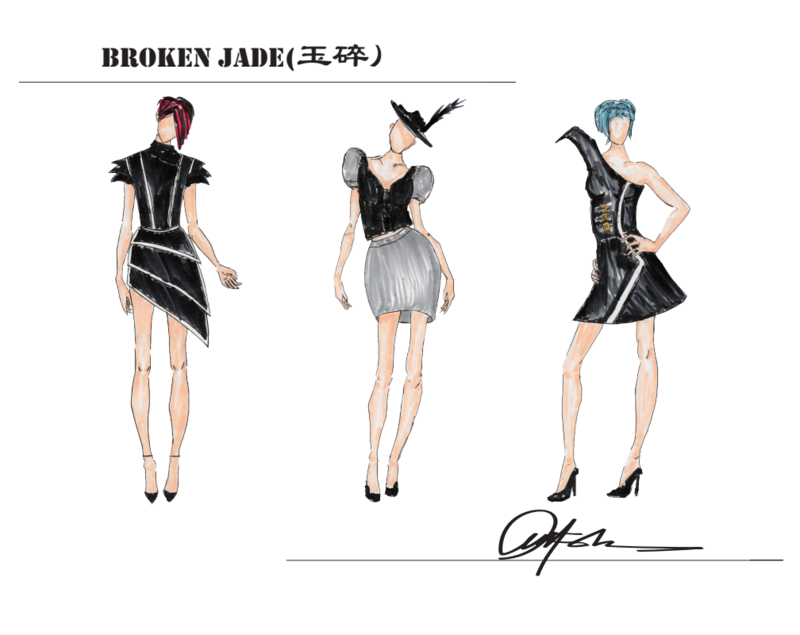 The lyrics have inspired me to create a piece that shows the beauty of destruction and glorious spirits in the battles.